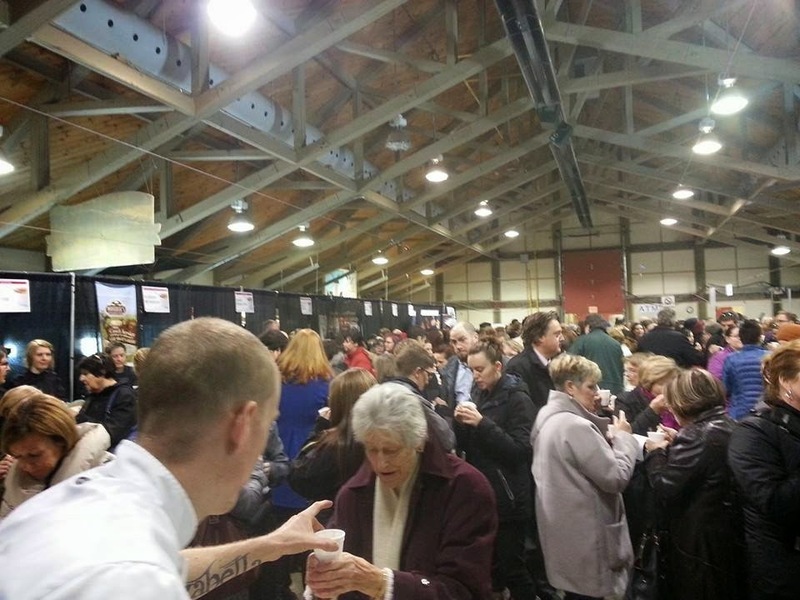 Thanks to all you volunteers at Soupfest for letting us be a part of it yesterday. Thanks to you ticket-buyers for coming out! 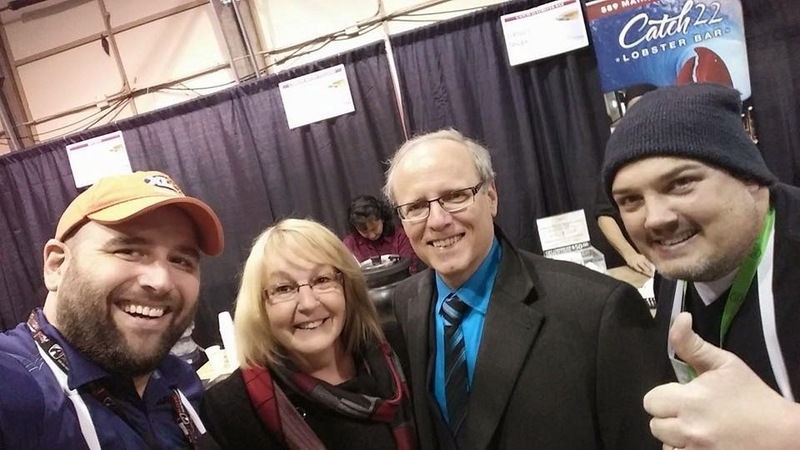 More than $11,000 was raised for Support to Single Parents! 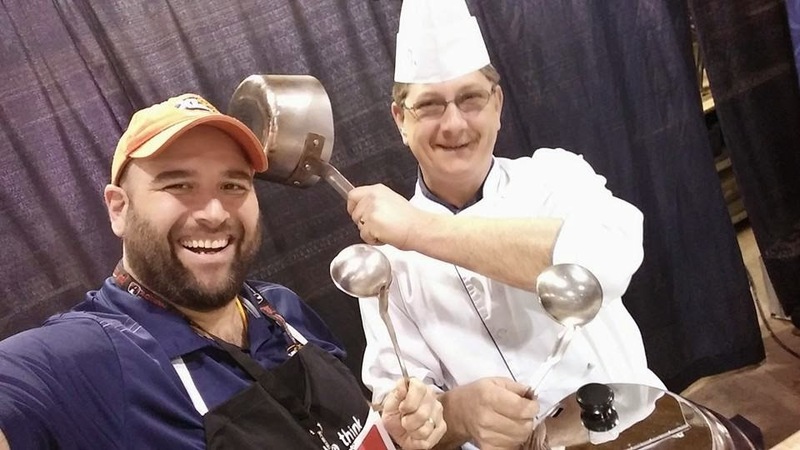 Thanks to Chef Chad Duffy of Café Archibald Moncton and Chef Bob Duffy of Pastalli Restaurant for letting us hang out at their booth & eat their soup! 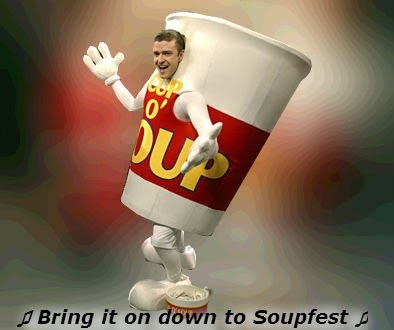 -When & Where: Soupfest happens THURSDAY 29 January at Festival Place in the Moncton Market on Westmorland. Eat at 11:00a or 12:15p. -Why: This money funds programs that help parents and family members and also kids. Please help our community by eating delicious soup!